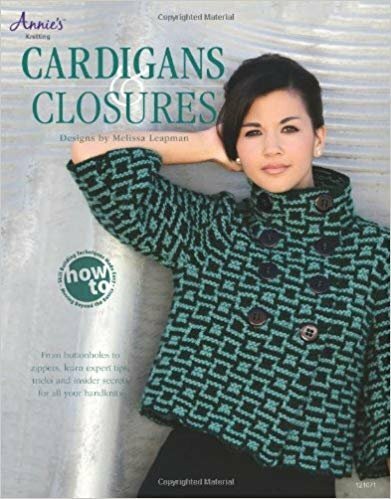 Containing 7 captivating designs, this handbook provides tips, tricks, and trade secrets for creating cardigans and the perfect closures. A teaching tool designed to help both novices and veteran knitters, techniques covered include inserting a zipper properly and working an overcast buttonhole. Akin to receiving a private lesson from a master knitter, this book features three tutorial sections that are buttressed by projects for honing and mastering each skill set.